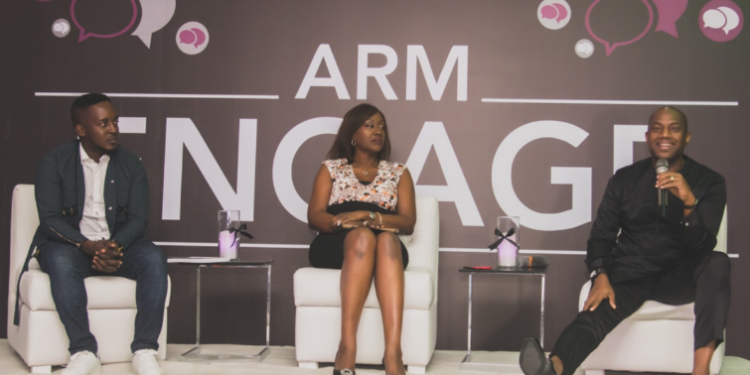 On Thursday, 22nd of June 2017, ARM Pension Managers (PFA) Ltd held the first edition of ‘ARM Engage’- an interactive panel discussion targeted at providing young ’20-something year old’ professionals in the formal and informal sectors of the economy with valuable advice on career progression and financial planning. 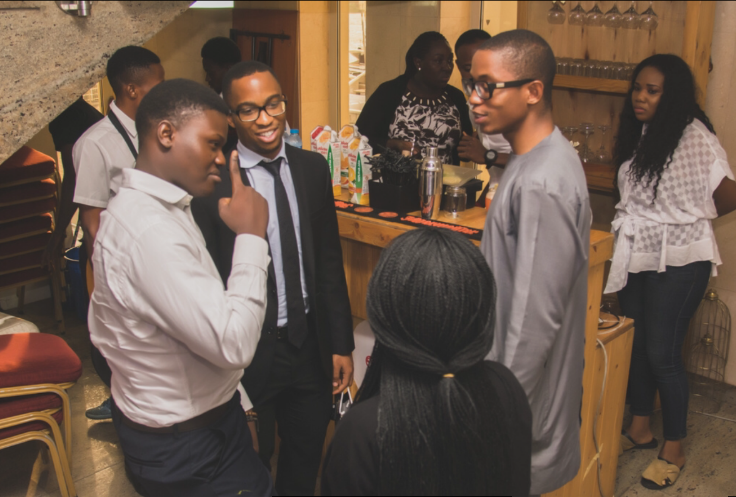 The main aim of the event was to create an interactive and collaborative environment where both young and experienced business professionals from a diverse set of industries would be given the opportunity to network with like-minded individuals and industry thought leaders. 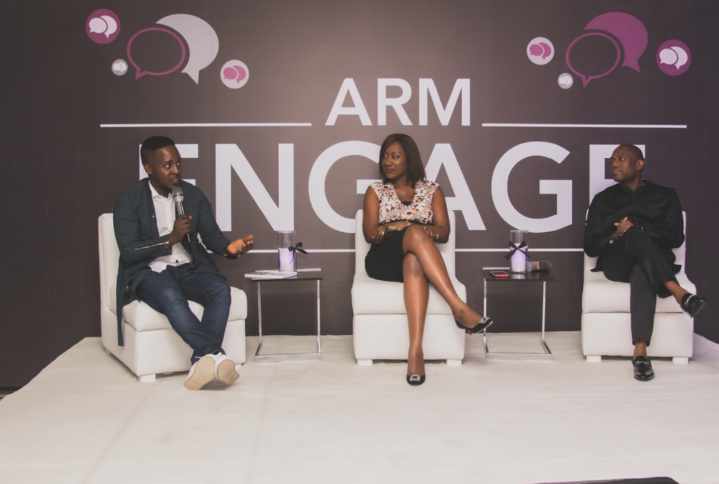 Guest speakers namely Mr. Fela Durotoye, Mrs. Nimi Akinkugbe and Mr. Jude ‘MI’ Abaga provided key insights about their field and personal experiences to the 200 guests in attendance. In addition, guests were treated to acoustic performances by artists, Mimido, winner of Let’s Go Naija radio 2017, a talent show sponsored by ARM Pensions to promote upcoming artistes, and Xerona, upcoming singer and guitarist. The evening started with renowned financial expert and CEO Of BestManGames Ltd, Mrs. Nimi Akinkugbe, sharing her ‘Ten Money Tips for 20-somethings’ which highlighted importance of taking advantage of one’s youth and emphasized the need to establish the foundation of one’s financial future by setting smart financial goals early on in one’s career. 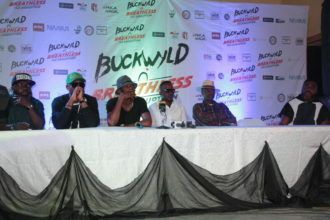 This was followed by a speech by Mr. Jude Abaga, popularly known as ‘M.I’, whose segment titled ‘From Employee to Employer’ reflected on his journey over the years in the music industry and his transition from an artist to CEO of record label, Chocolate City Music Group. In his segment, he focused attention on his personal mantra with the use of the acronym ‘BUILD’, standing for the importance to Build Up, Innovate, Loyalty (to what you do) and Determination in all that you do. 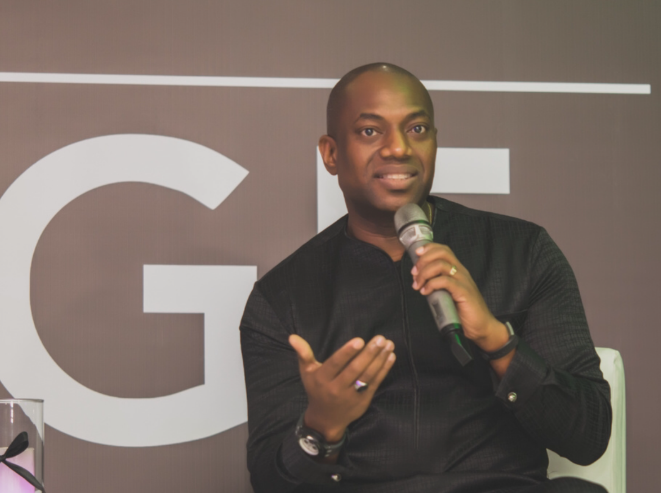 Lastly, Mr. Fela Durotoye, internationally renowned motivational speaker and CEO of the Gemstone Project, spoke to the audience about the importance of being the change we want to see in society and appreciating our experiences and network as we are a summation of our experiences. This was followed by an interactive Q&A session which allowed guests to voice their opinions and ask in-depth questions concerning financial independence and career advancement. 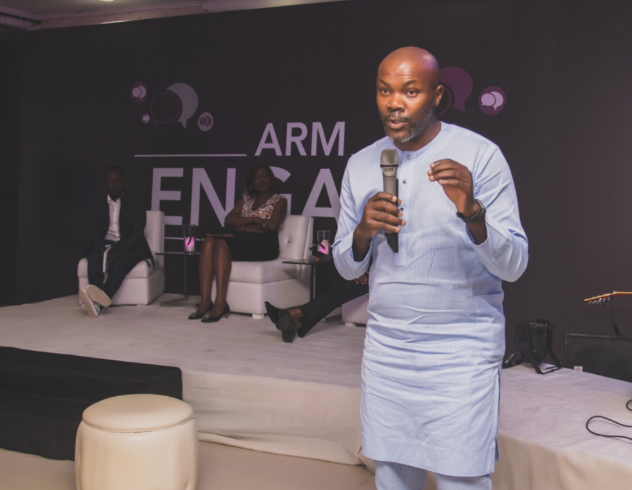 The event closed with the vote of thanks given by the MD ARM Pensions, Mr. Wale Odutola, emphasizing the firm’s commitment to empowering the Nigerian youth and underlining the firm’s value proposition of making tomorrow better. Founded in 2005, ARM Pension Managers (PFA) Ltd, is one of the first seven Pension Fund Administrators (PFA) granted license by the National Pension Commission in December 2005 It is part of the Asset & Resource Management Company Limited (ARM) Group – a leading, reputable investment management firm with a very successful track record of protecting and growing investments for private investors and institutions for over two decades.